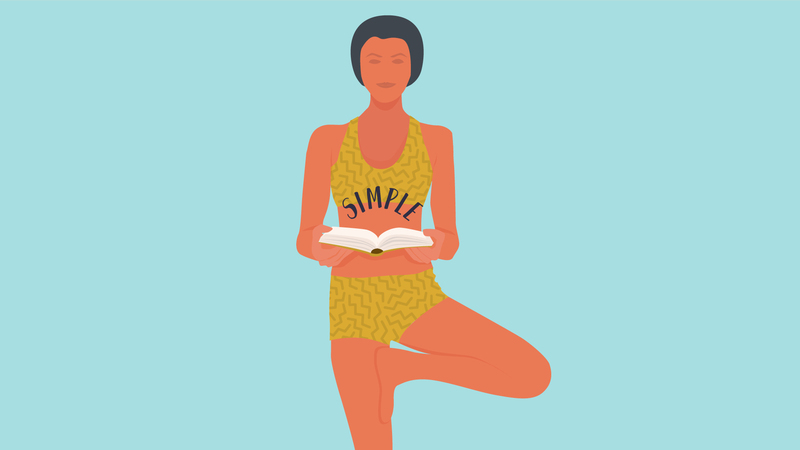 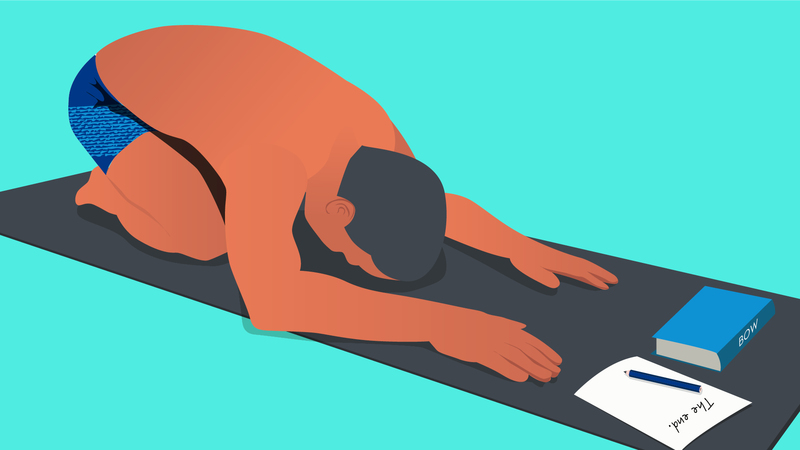 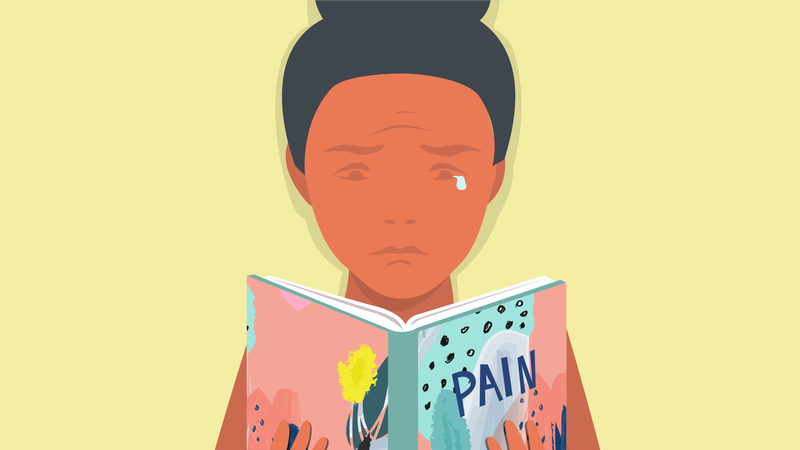 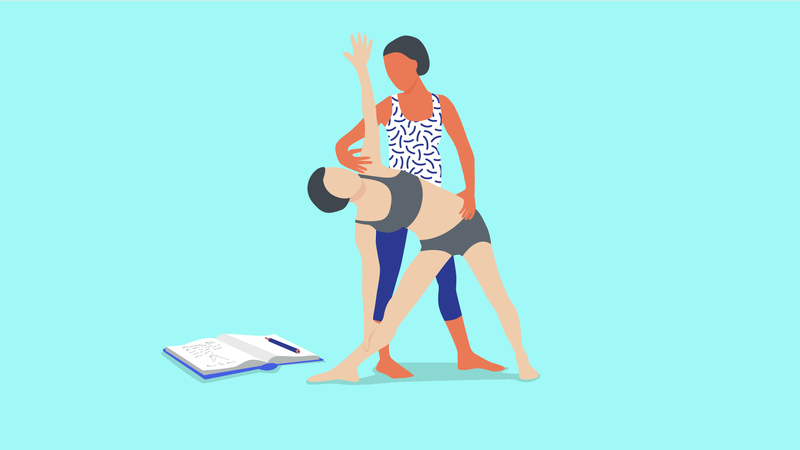 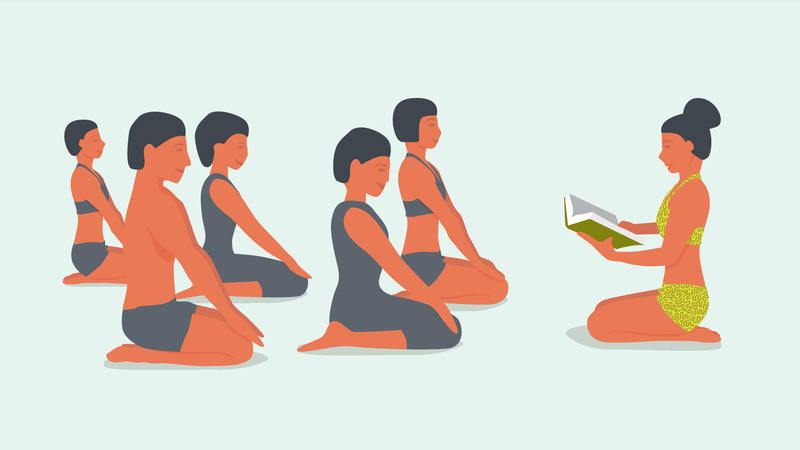 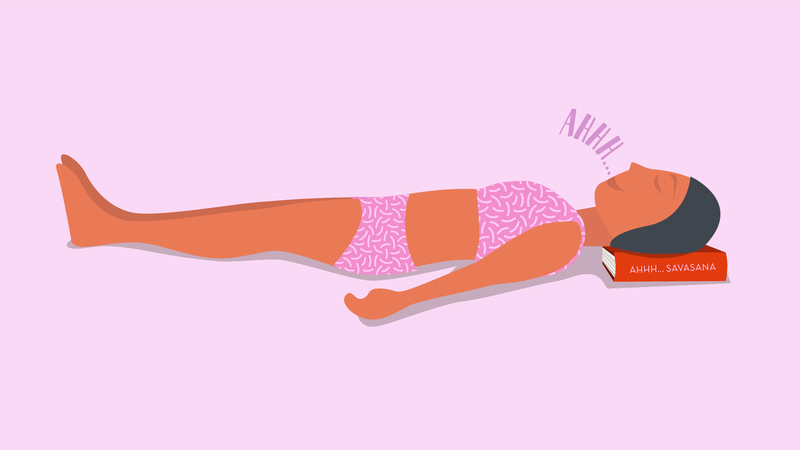 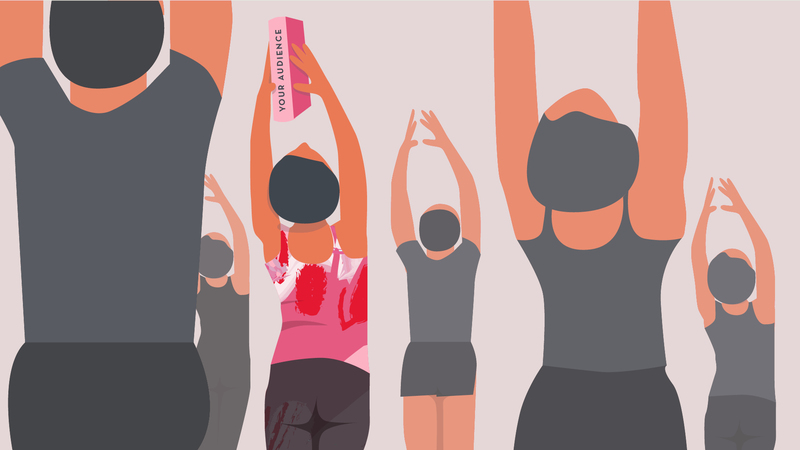 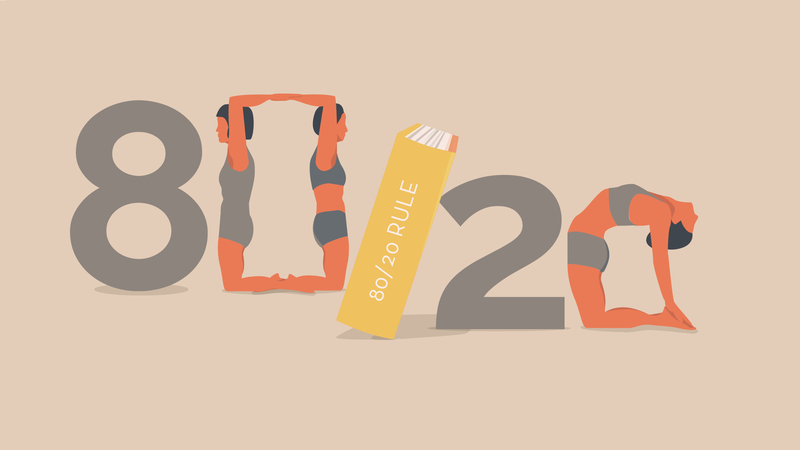 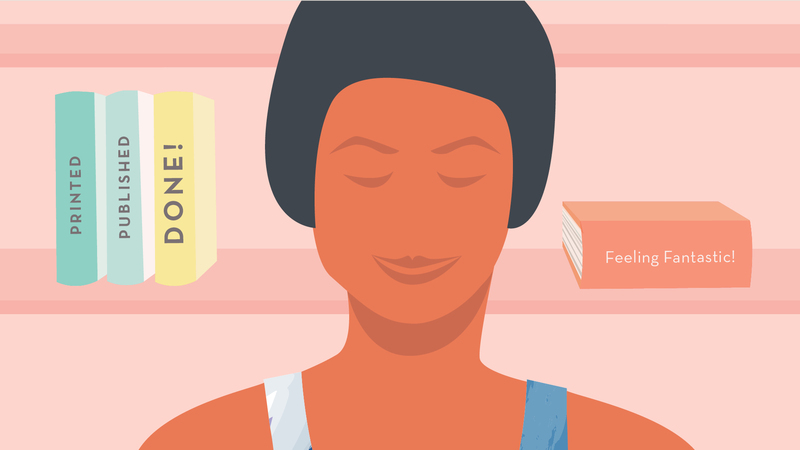 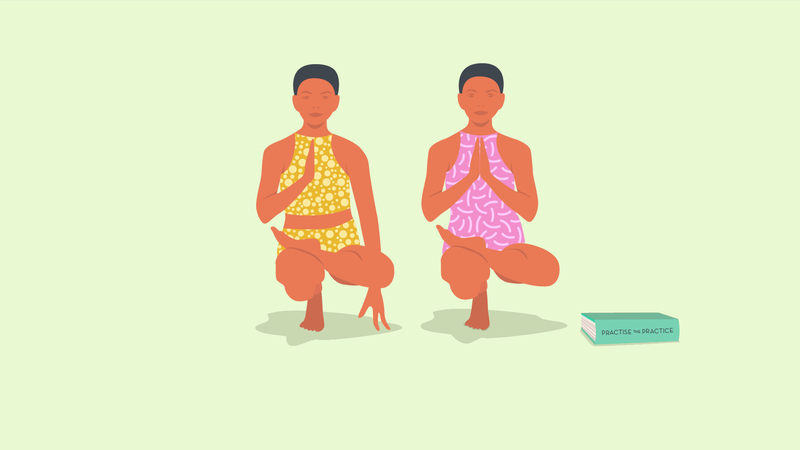 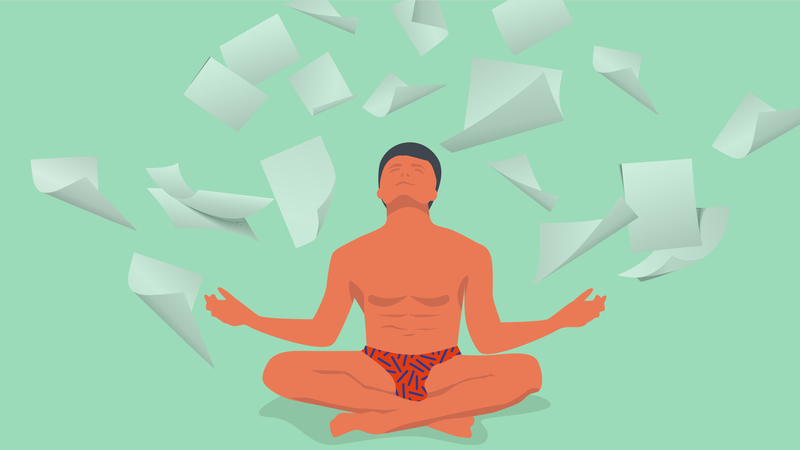 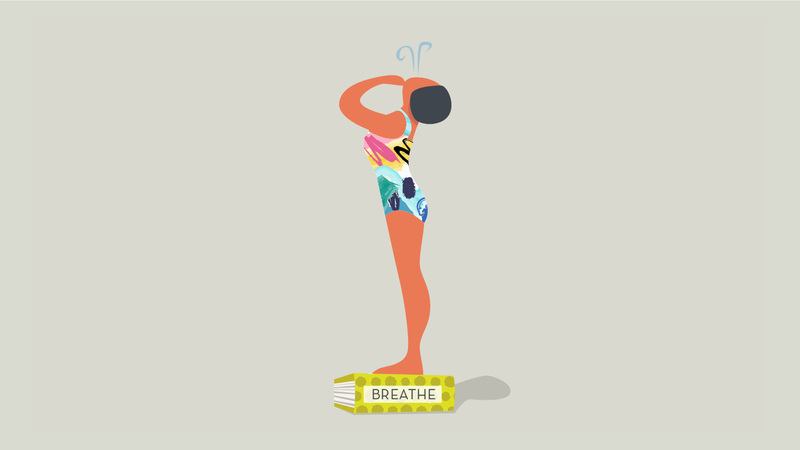 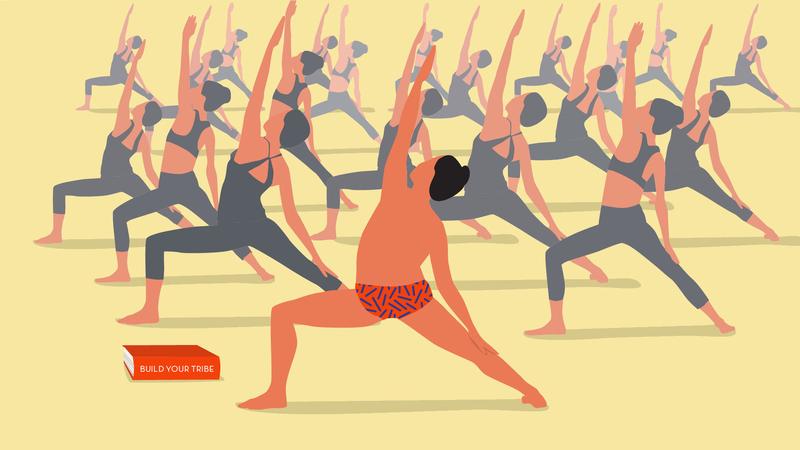 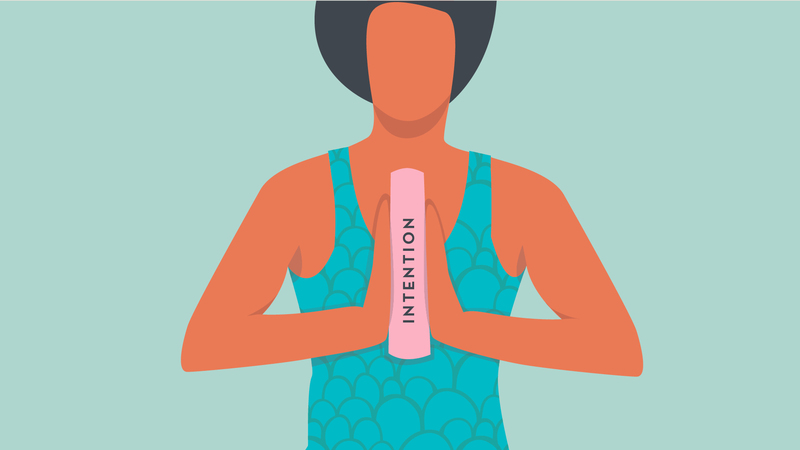 I recently completed a set of 26 custom illustrations for a series of blog posts entitled: 26 hot tips to write a book like it’s a Bikram yoga class. 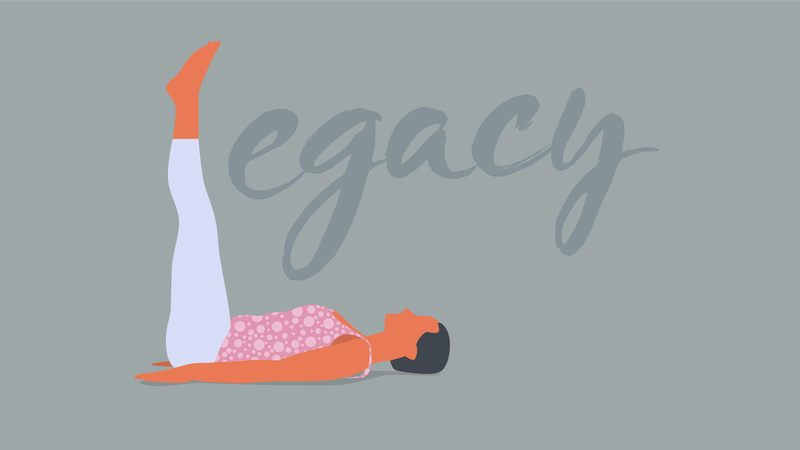 You can check out the blog here. 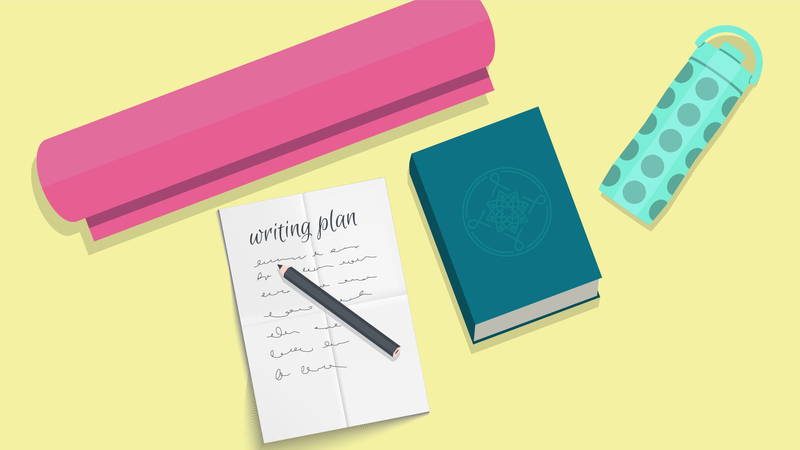 Setting up a unique illustration style for Kelly’s blog posts gives her series of blog posts more value that she can later use as an email opt-in or course for prospective clients.